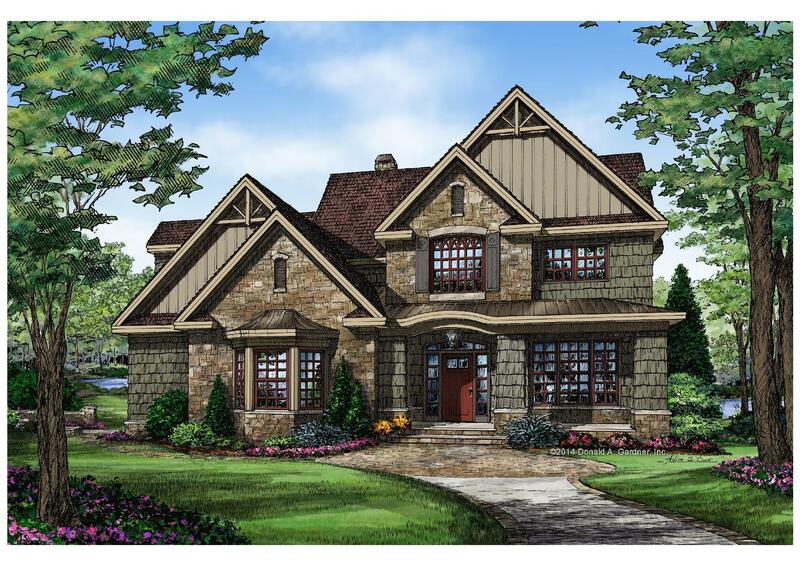 This two story Craftsman style Southland Custom Homes plan welcomes you with a stunning open staircase in the foyer, opposite a study/bedroom. The great room, kitchen, and dining room are open and surrounded by windows for rear and side views. The Master Suite includes a bayed sitting area, two walk-in closets, a linen closet, and a spacious bathroom. The upstairs is open to below, with two bedrooms sharing a Jack-and-Jill bathroom and an oversized bonus room. * Travel Fee and/or additional fees may apply to specific counties in each region. Contact regional office for details. 2018 Southland Homes Corporation. *Certain restrictions may apply. Offer's void where prohibited by law. Discount's offered apply to Retail Base Home Price only. Offer's are valid for a LIMITED TIME and may be withdrawn without notice. Offer's cannot be used with homes currently under contract. Estimated monthly payments are based on 30 year fixed rate mortgage at 5.0% fixed A.P.R. for qualified buyers. Rates, payments and prices subject to change without notice. Prices do not include financing, land or land improvements. Payments do not include closing costs or other finance charges, taxes, insurance, pre-paids or any construction loan interest charges. Actual sales price may be higher in certain Georgia counties. Price per SF is under roof. Actual cost for homes built in Dekalb and Fulton counties will be at full retail pricing, no discounts will be applied and an additional fee will be assessed. Discounts do not apply for homes built outside of 50 miles from a sales center. Photos may show options not included in Base Home Price. 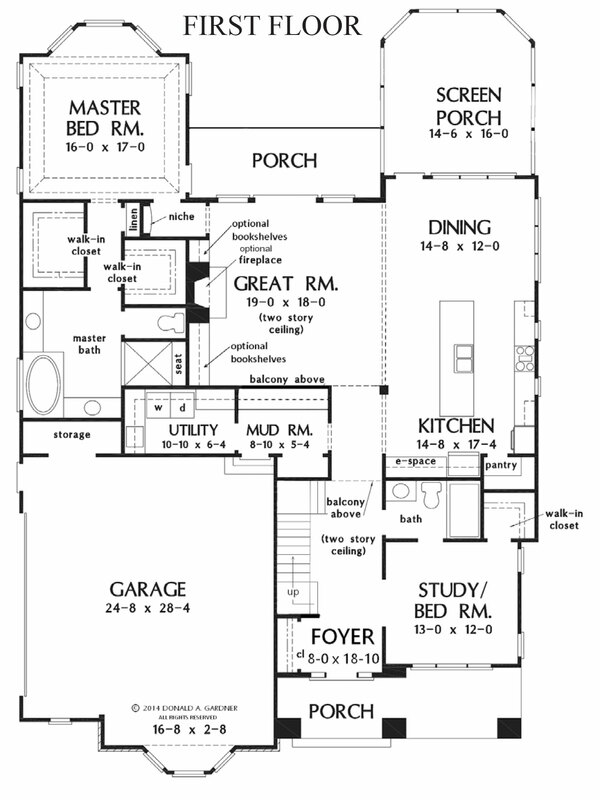 All specifications, illustrations and floor plans contained herein are an artist's conception of typical homes and do not necessarily represent the final plans, designs and elevations. 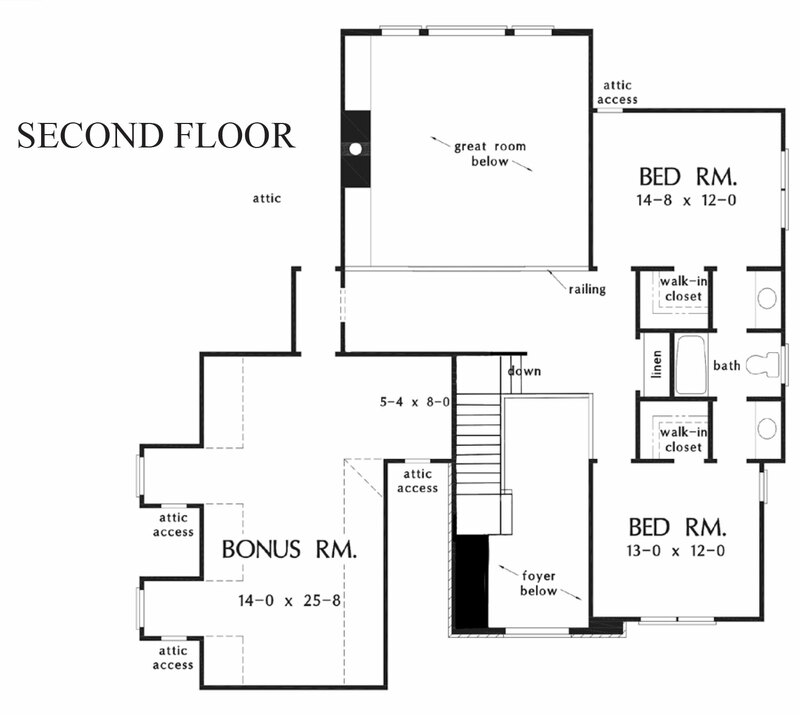 Due to multiple elevations allowed, some floor plans shown may not represent actual plan. Nelson Design, Frank Betz, and Donald Gardner Plans may have been modified to Southland Homes specifications and may not match renderings and/or floor plans on architects website. Final plans and specifications approved by an officer of Southland Homes Corporation and the client constitute the legal contract and take precedence over any material contained in this catalog. Any and all drawings, plans, specifications, blueprints, construction details and other materials contained herein may only be used in conjunction with Southland Homes Corporation products and may not be copied, reproduced, or otherwise used without the express written consent of Southland Homes Corporation. Contact us for full details.